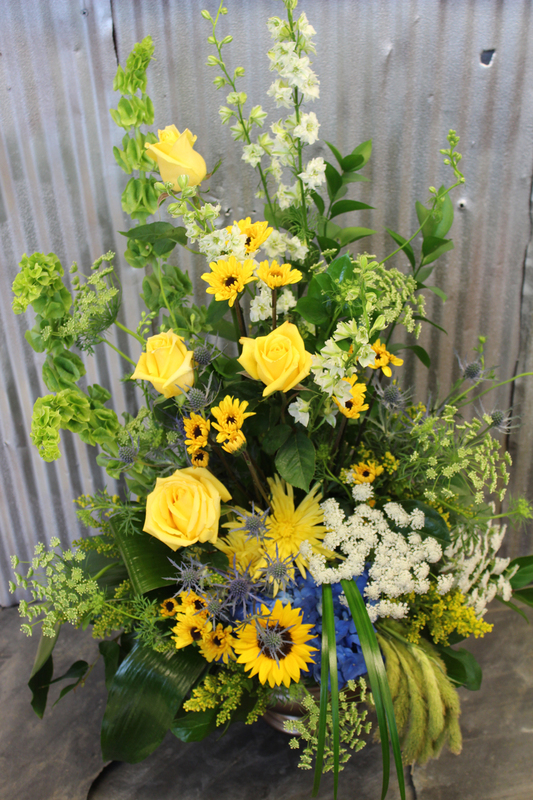 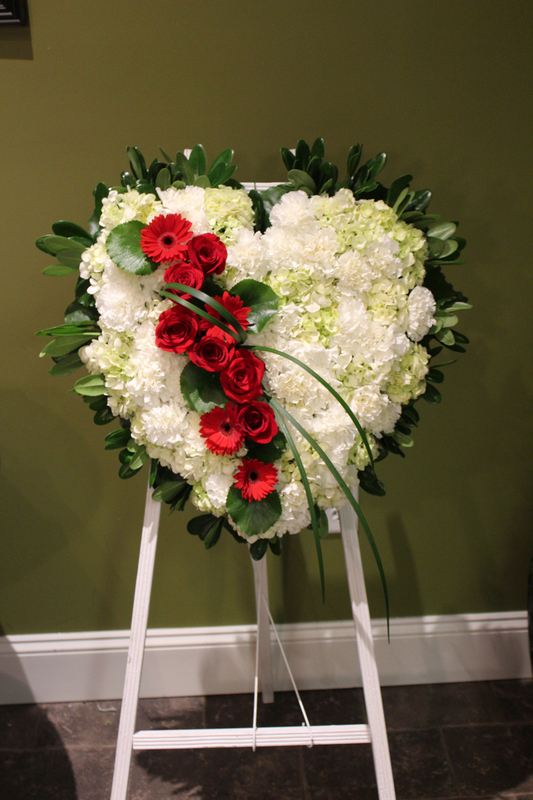 During times of loss and sadness, we make appropriate and beautiful designs that will reflect the person's life that you are honoring. 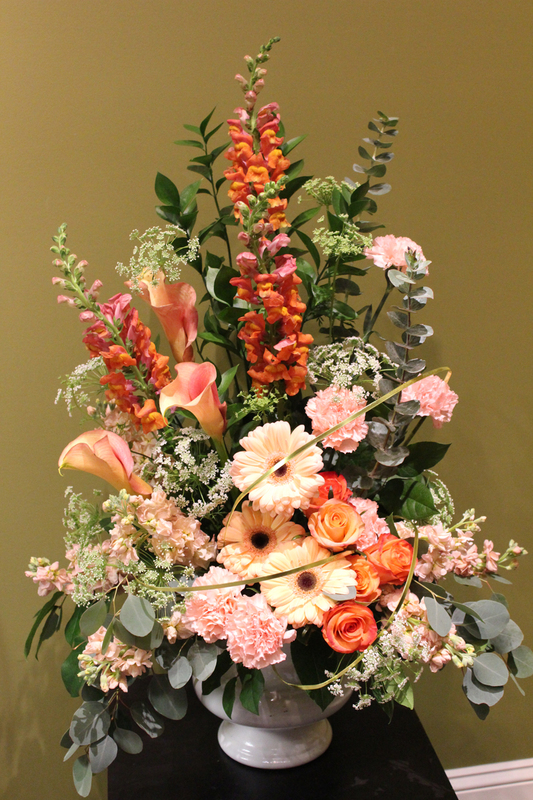 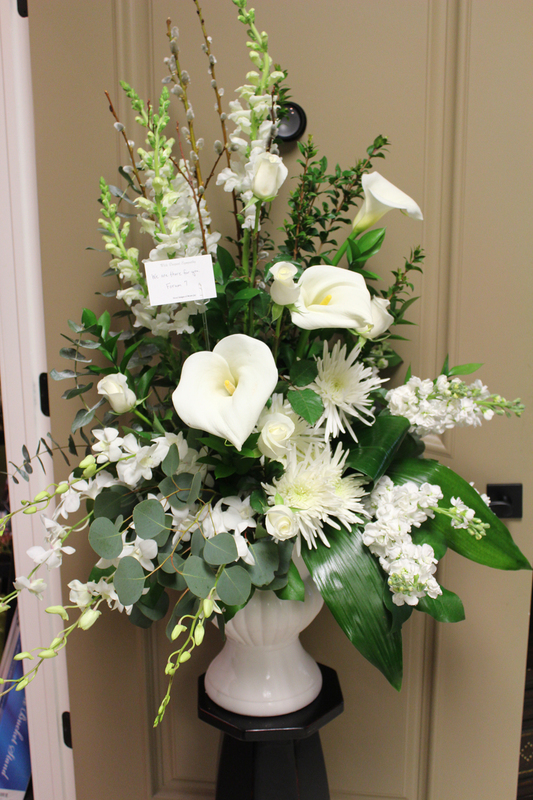 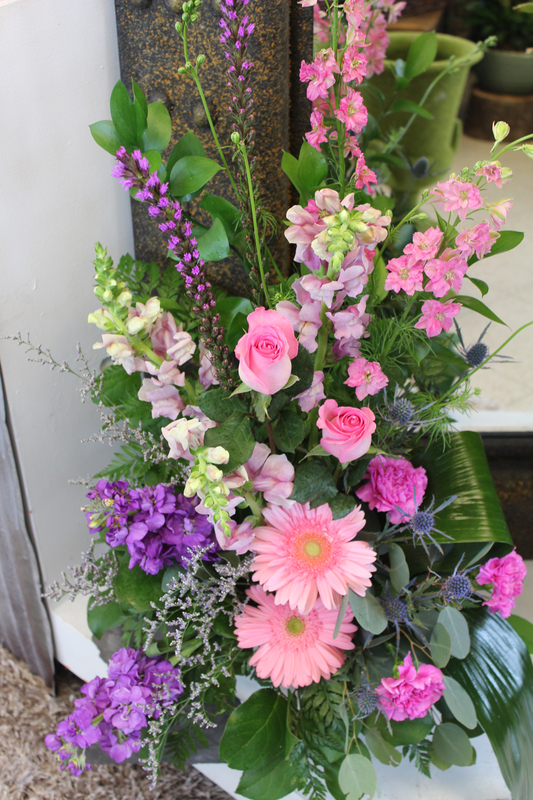 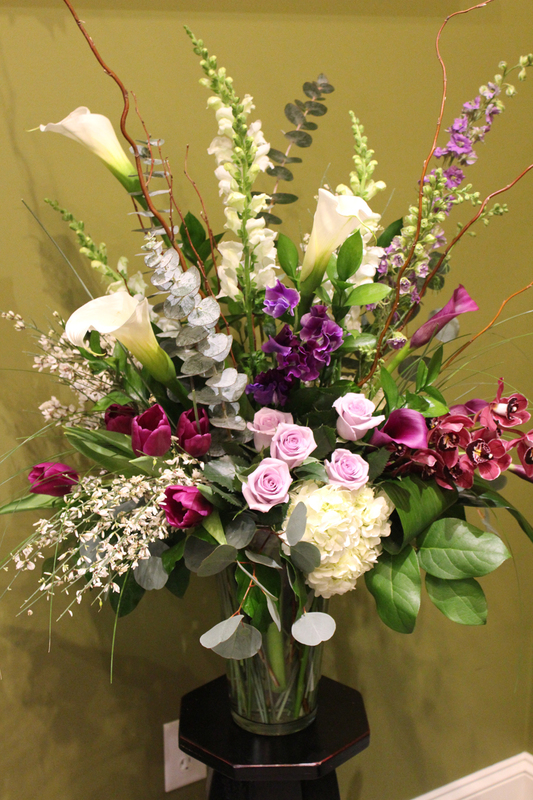 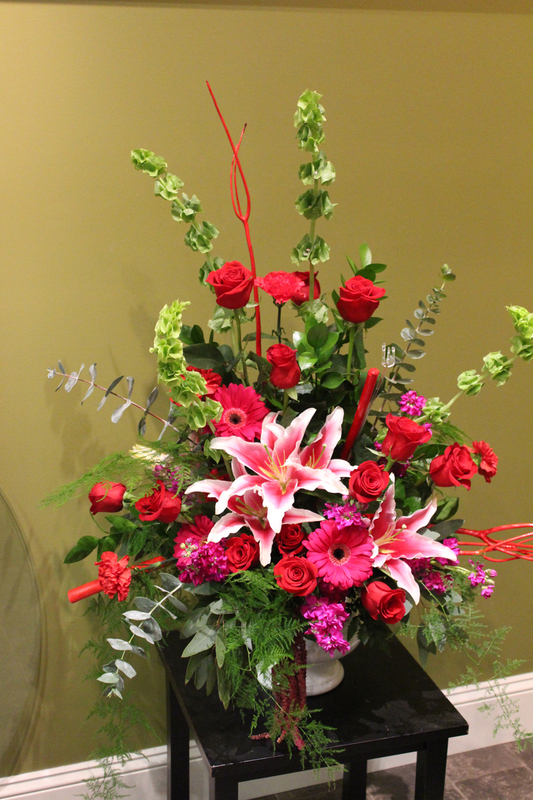 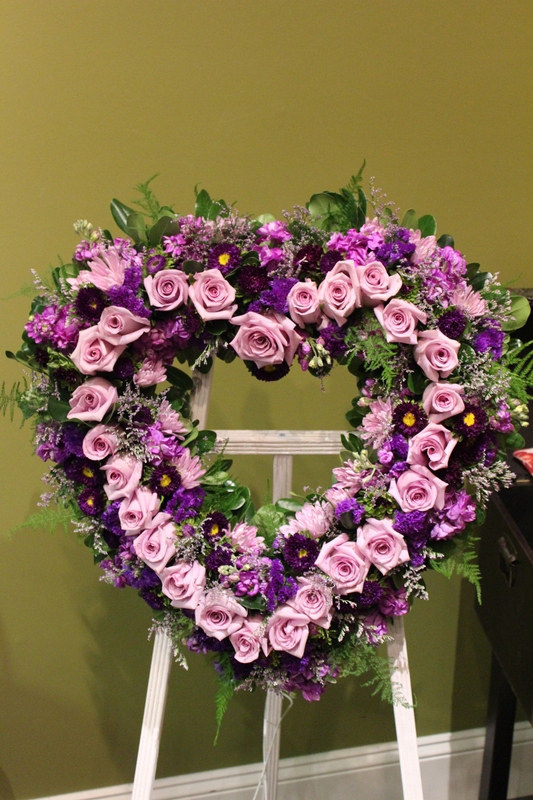 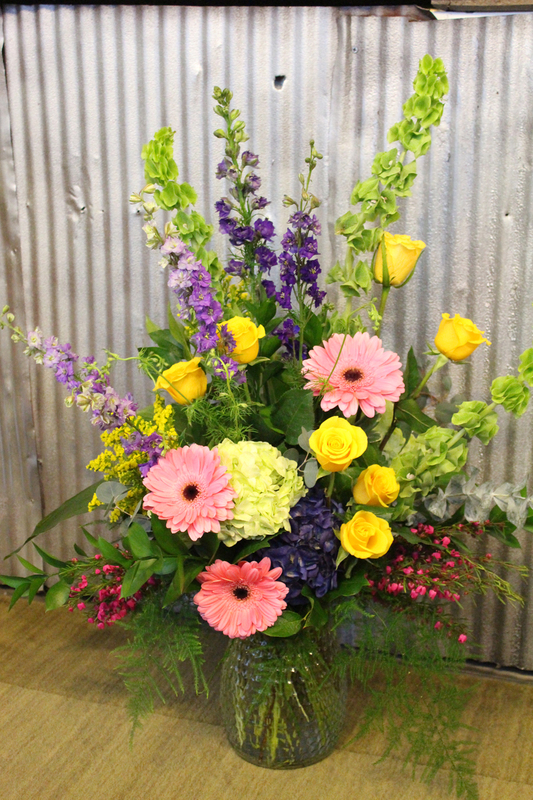 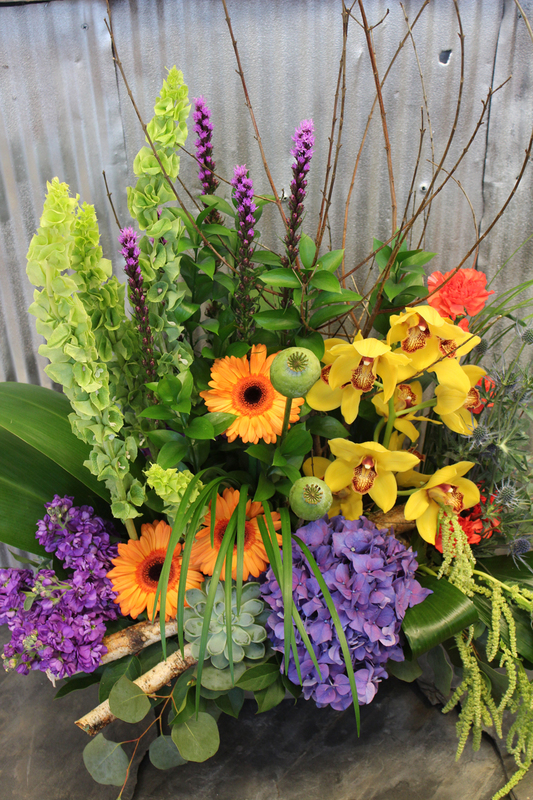 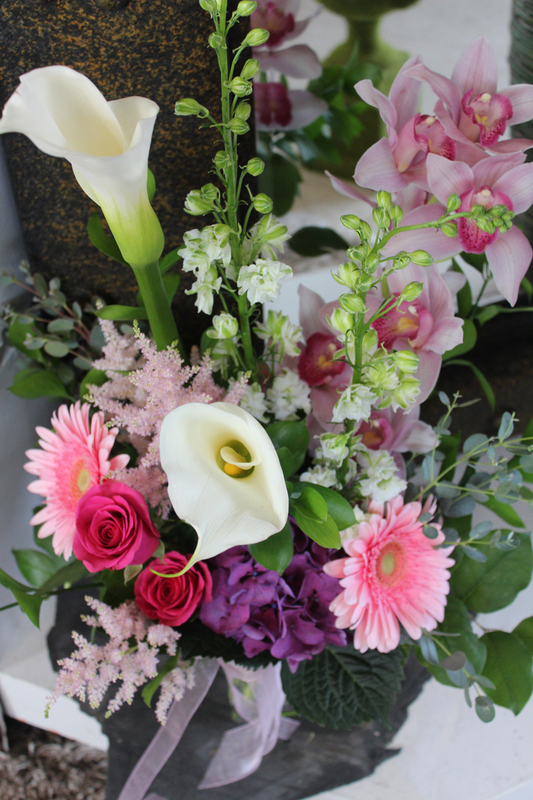 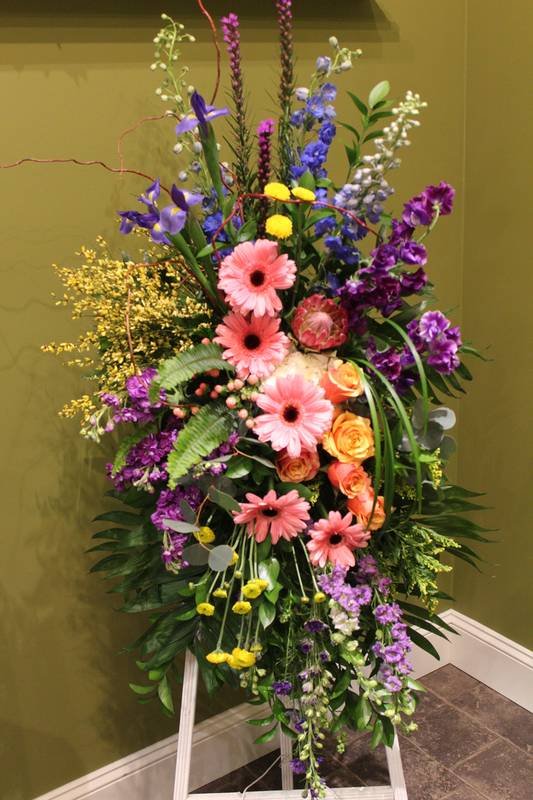 We work closely with local funeral homes and will arrange for timely delivery before the viewing and service. 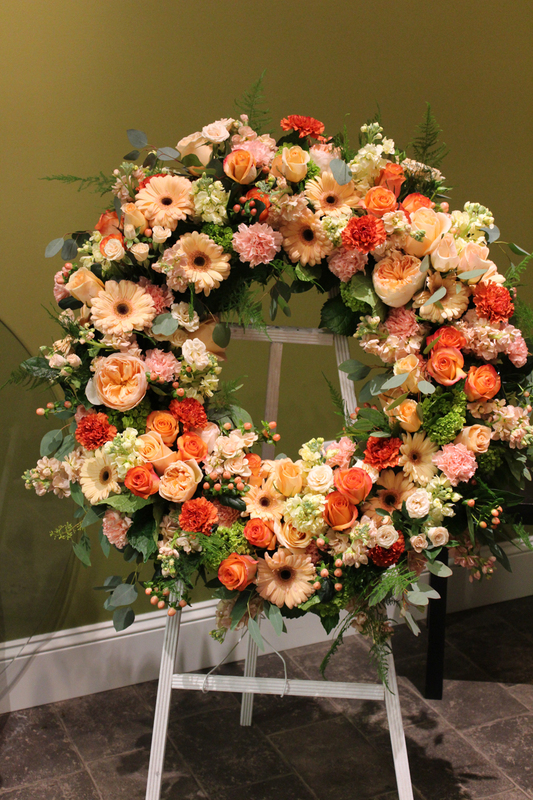 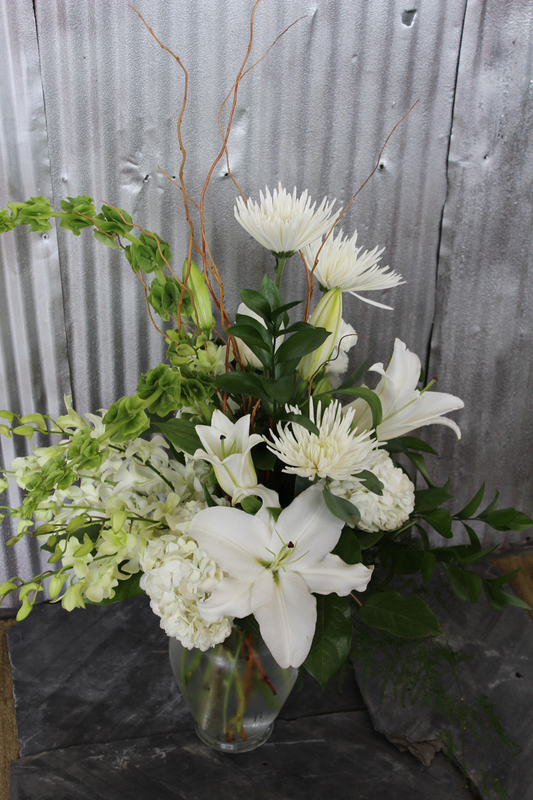 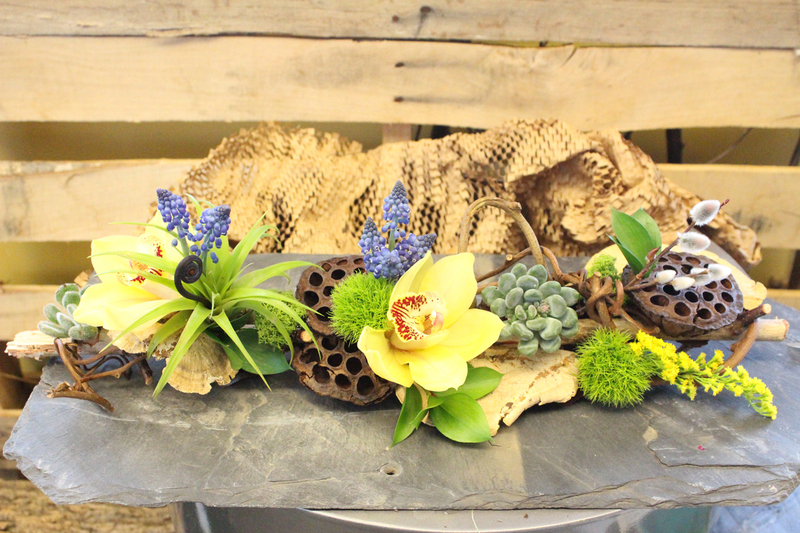 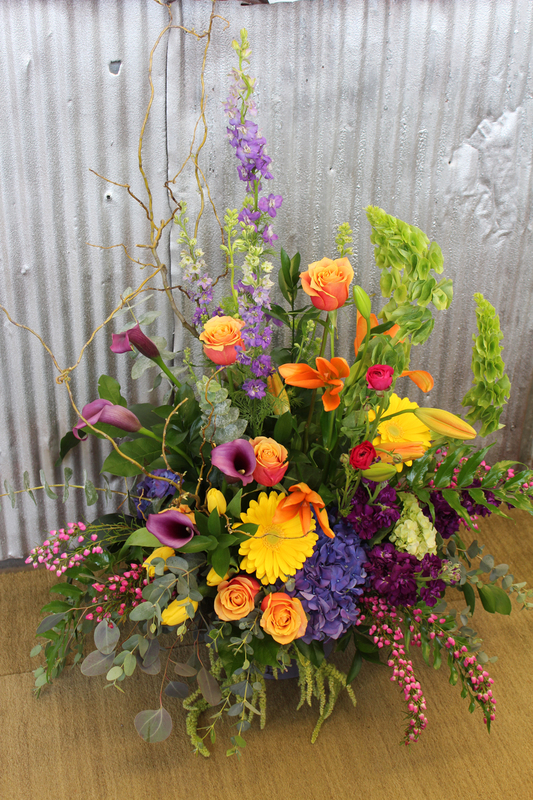 Included in this gallery are photos of some of the sympathy and funeral pieces we have created in the past.